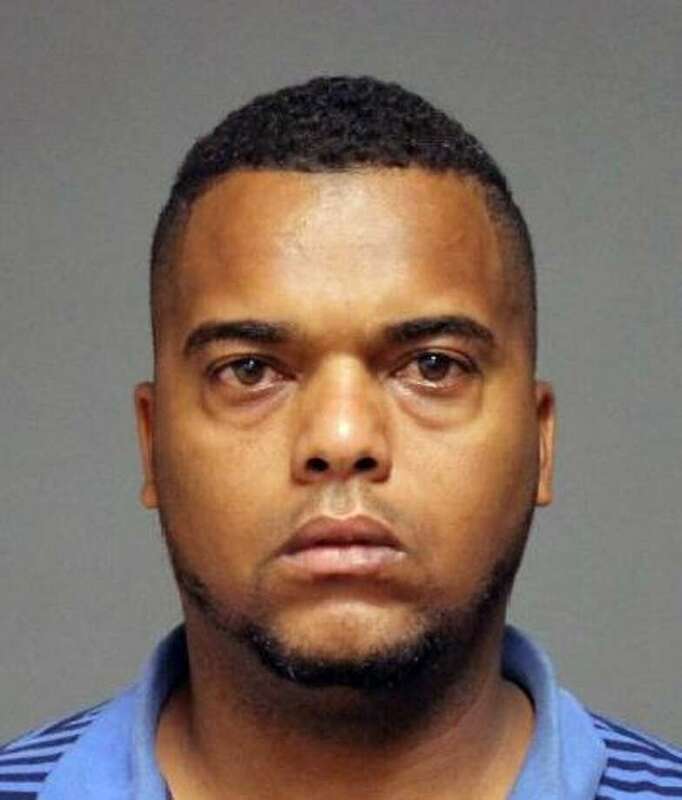 FAIRFIELD — Police are looking to link two New Jersey men busted with Ecstasy Thursday to a fake FedEx scam that almost bilked an Ohio woman out of $12,000. Officers were able to recover $8,000 of the elderly victim’s money. According to police, a Sterling Street resident received a package via FedEx Wednesday. The address and last name were correct, but no one at the home was expecting a delivery. Inside the package was a little more than $4,000 in cash. A short time later, a man wearing a FedEx uniform knocked on the door and said he was there to retrieve the package that was delivered in error. The return address was for a woman in Columbus, Ohio. The resident handed over the package, but when she looked out the window, she saw the man get into a regular car, not a FedEx truck. She called the police to report the incident. On Thursday, another FedEx package was delivered, again with the correct address and last name. And like the first package, the return address was the same woman in Ohio. While on the phone to report this new delivery, the resident saw a car pull up and a man get out. She yelled out the window that he shouldn’t come to her house because she was on the phone with police. According to the report, the man did not look up, but kept on walking down the street and was picked up by the driver of the car. Police arrived, located the car, and began to follow. The car started to pick up speed before the officer pulled the car over. Each man told police that he was in Connecticut to pick up his daughter, but got lost. The officer noted that both men had working cell phones which could have been used to get directions. The two men gave the officer permission to search the car, and wedged under a seat was a bag with Ecstasy. Detectives believe it is likely the two are connected to the scam, and that investigation continues. They are wiring the $8,000 found in the recovered package to the victim. Jose Mercedes-Sanchez, 29, and Carlos Morel-Abreu, 31, both of Patterson, N.J., were each charged with one count of possession of a controlled substance and released after posting $450 bonds. They are scheduled to appear in state Superior Court in Bridgeport on Sept. 17.